across the world and thus have good sales potential. 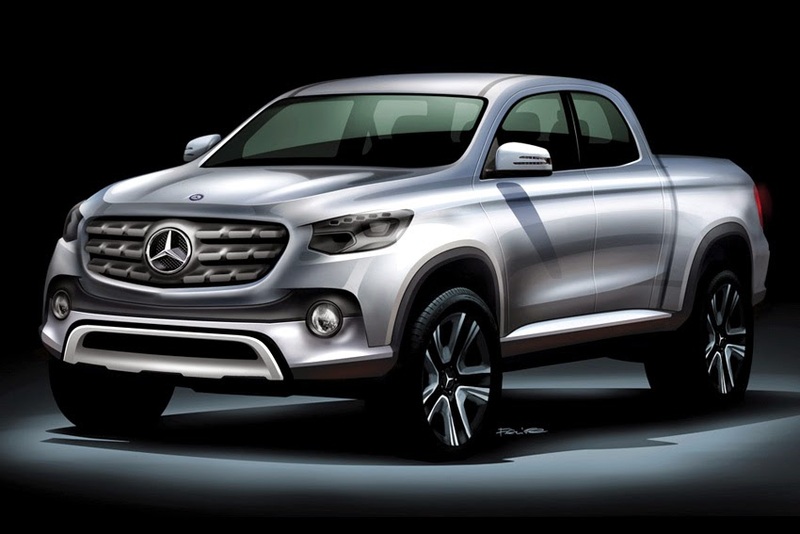 "The Mercedes-Benz pickup will contribute nicely to our global growth targets," said Dr. Dieter Zetsche, Chairman of the Board of Management Daimler AG and Head of Mercedes-Benz Cars Division. "We will enter this segment with our distinctive brand identity and all of the vehicle attributes that are typical of the brand with regard to safety, comfort, powertrains, and value." Volker Mornhinweg, Head of Mercedes-Benz Vans, added, "As part of our 'Mercedes-Benz Vans goes global' strategy, the pickup is the ideal vehicle for the international expansion of our product range with a newly developed model."